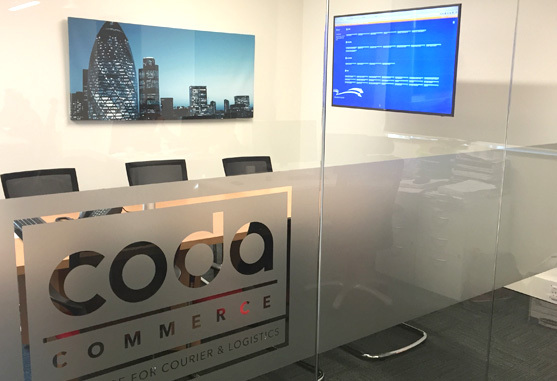 Coda Commerce are a leading provider of specialised Courier & Logistics software. 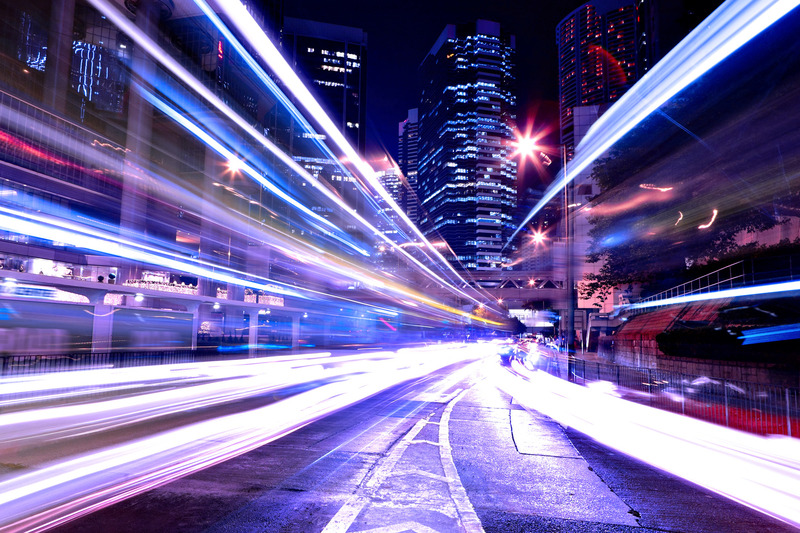 Our Courier Navigator and Coda WMS applications are designed to be a comprehensive, efficient and progressive solution in an ever shifting market. 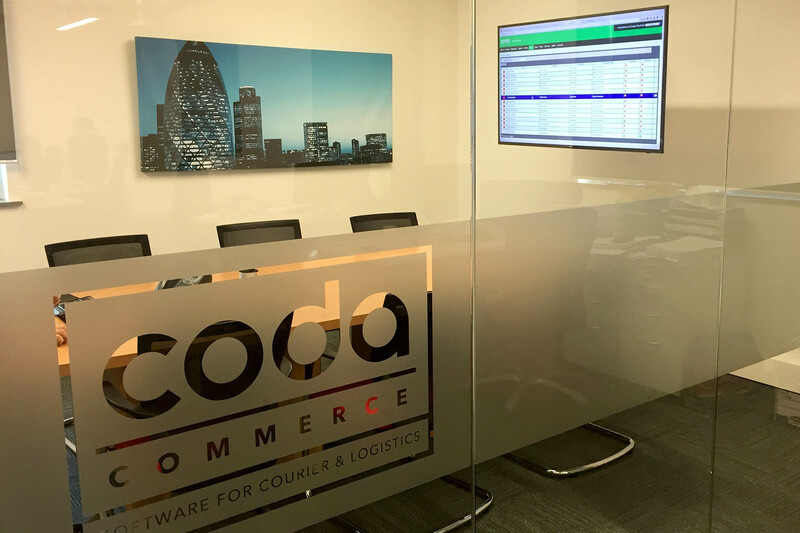 Our list of clients represents some of the most successful independently owned courier companies in the UK, companies who utilise our software to push their businesses forward. 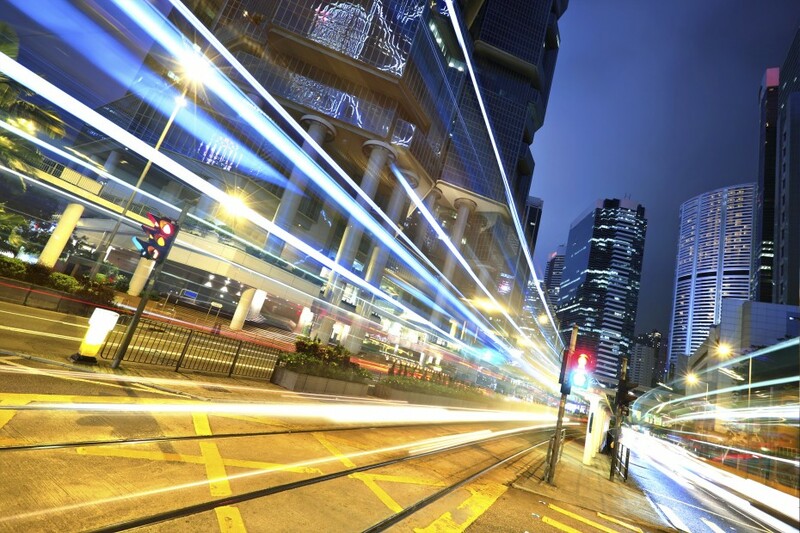 We pride ourselves on having great relationship with clients, providing an unrivalled service and system support. 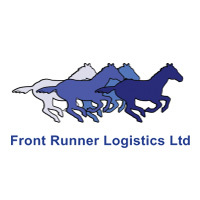 Courier Navigator is now used by over 60 courier companies mainly based in the UK. 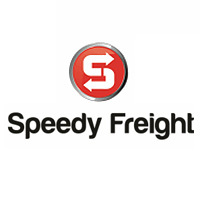 The diverse range of clients include large fleet sameday despatch couriers through to light haulage, dedicated transport operators. 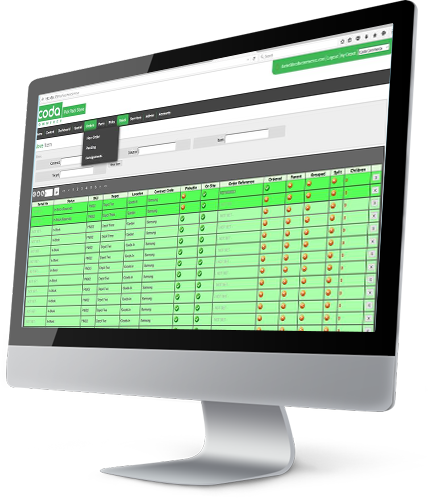 Courier Navigator is widely used by the Overnight & International Express Couriers who enjoy the benefits of our API’s with the main integrators, and also Wholesale suppliers who use the Courier Navigator application. 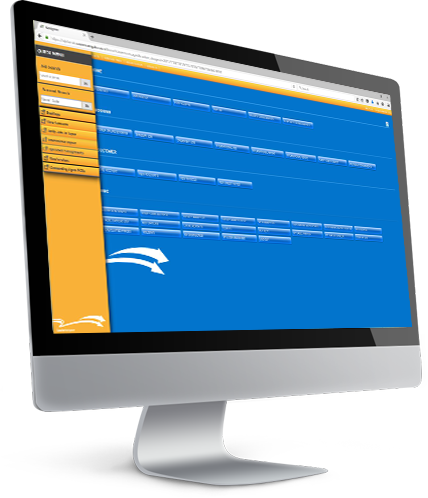 New for 2016 our Warehouse Management System has been designed for business looking to adopt a WMS solution enabling integration with an ever growing number of main carriers and couriers who operate our flagship Courier Navigator application. Coda Commerce provide a range of integrated and flexible Mobile applications. 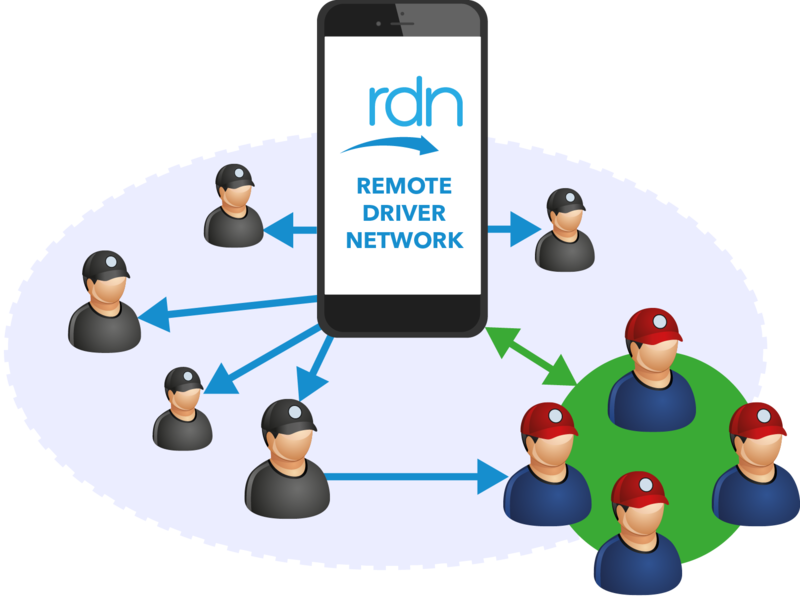 Discover more about our new Remote Driver Network (RDN), having a fixed fleet of drivers at your disposal is a thing of the past. CN Mobile application can be downloaded by any sub contracted driver for free, and utilising the RDN within the Courier Navigator application, you can send any driver work seamlessly.